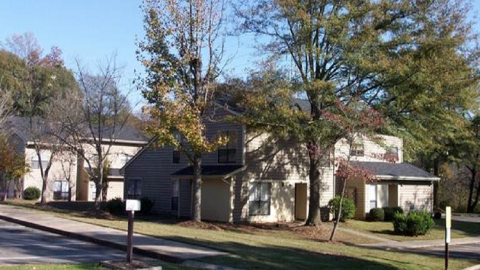 Landura is a property management firm located in Winston-Salem, North Carolina specializing in the management of affordable housing apartment communities. Landura's mission is to provide professional apartment management, for the benefit of Owners, the protection of lenders, the enjoyment of our residents, and the rewards of a job well done. Official site for Kendrick Square Apartments, located in Mt. Holly, NC. 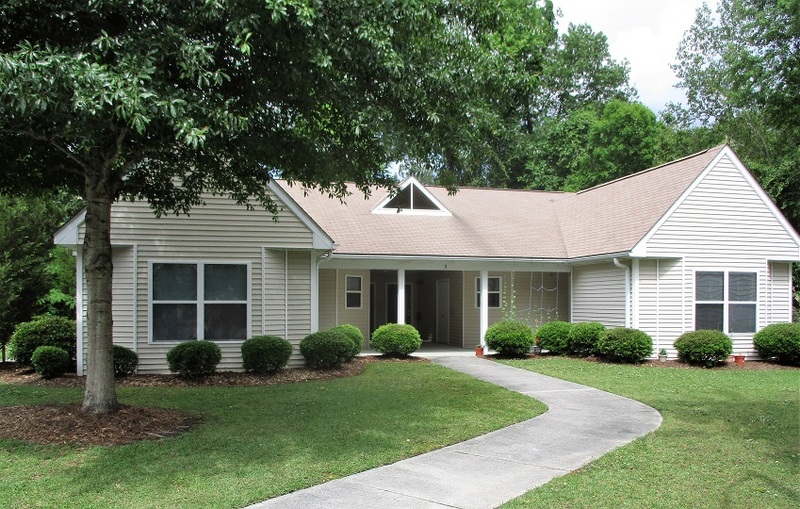 View photos, floor plans, amenities, office hours, directions, and more. 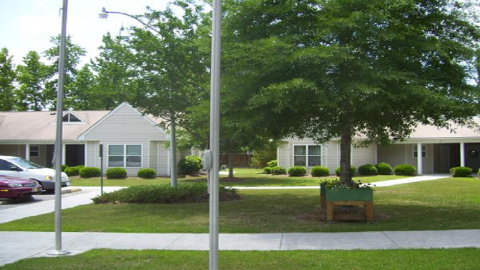 Official site for MSAA Jacksonville Apartments, located in Jacksonville, NC. View photos, floor plans, amenities, office hours, directions, and more. © 2019 LANDURA Management Associates, All Rights Reserved. LANDURA Management Associates is part of the Streamroll network of sites.